Former University of Arizona assistant men’s basketball coach Emanuel Richardson was in federal court Tuesday for a development in a criminal case in which he is charged with taking bribes from a sports agent. 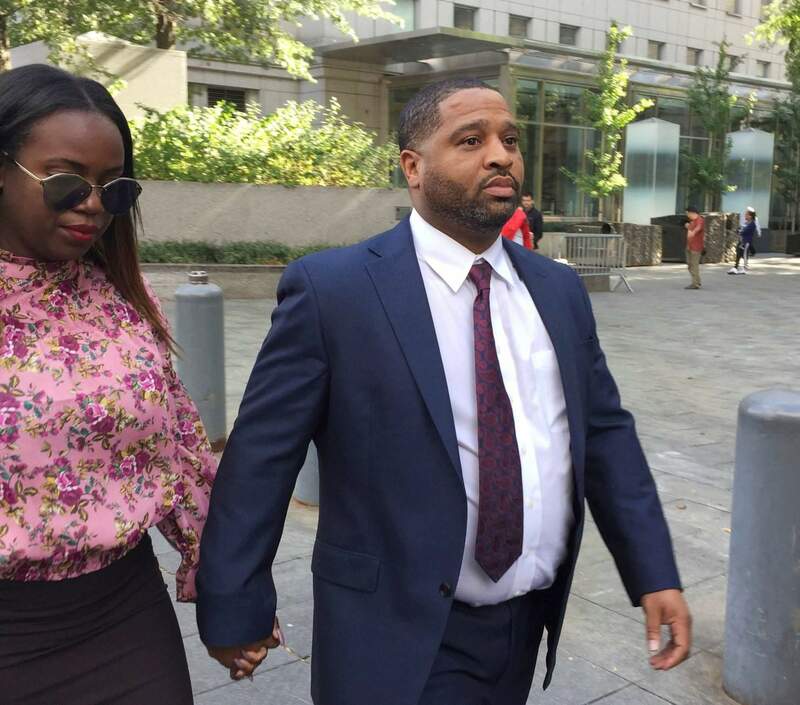 NEW YORK – Former University of Arizona assistant coach Emanuel Richardson on Tuesday became the latest person to plead guilty in a federal prosecution that exposed corruption in college basketball recruiting. “Did you know it was against the law?” Judge Edgardo Ramos asked. “Yes, your honor,” Richardson answered. A plea agreement signed with prosecutors calls for Richardson to forfeit $20,000. It also includes an agreement that Richardson will not appeal any sentence of two years or less in prison. Richardson’s lawyer, Craig Mordock, said outside court that the plea agreement does not include a cooperation deal.